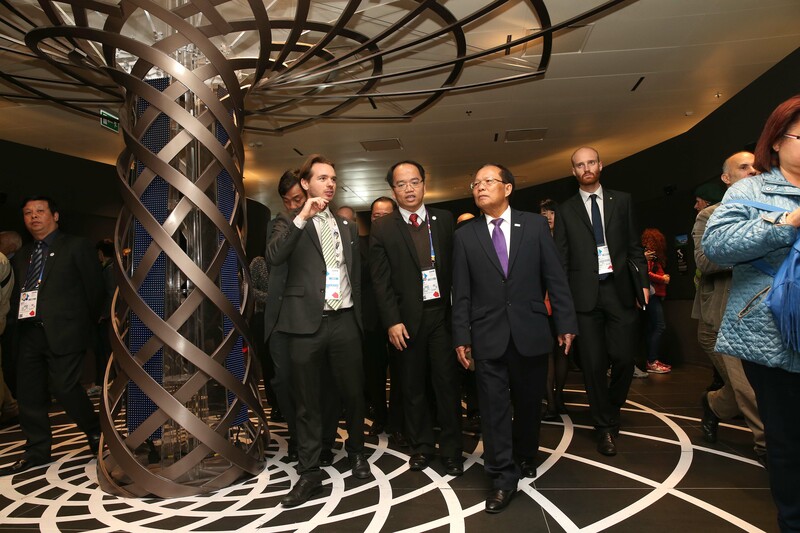 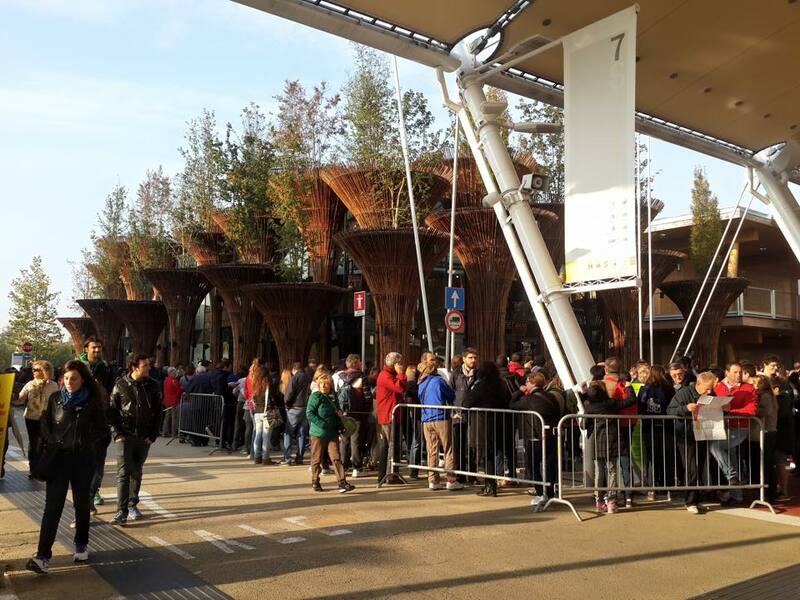 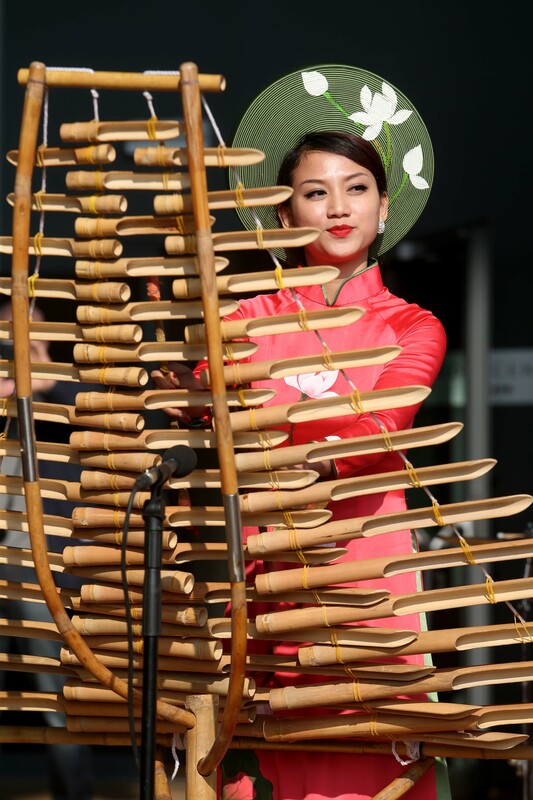 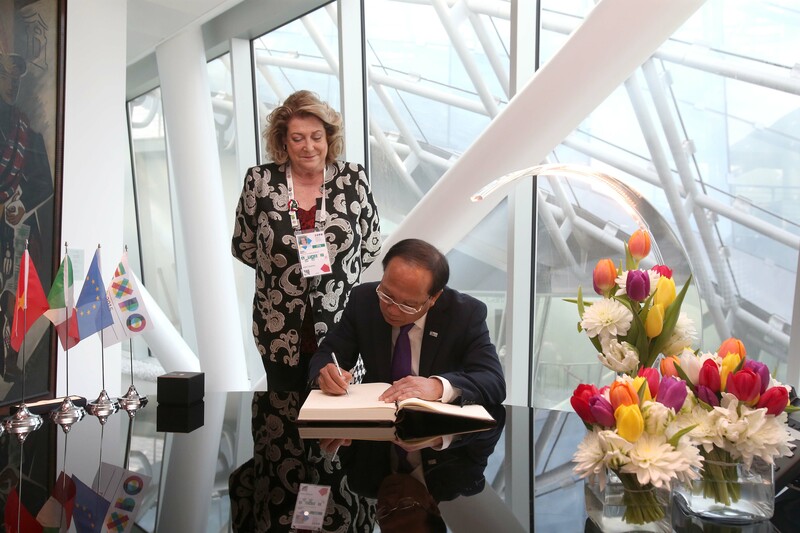 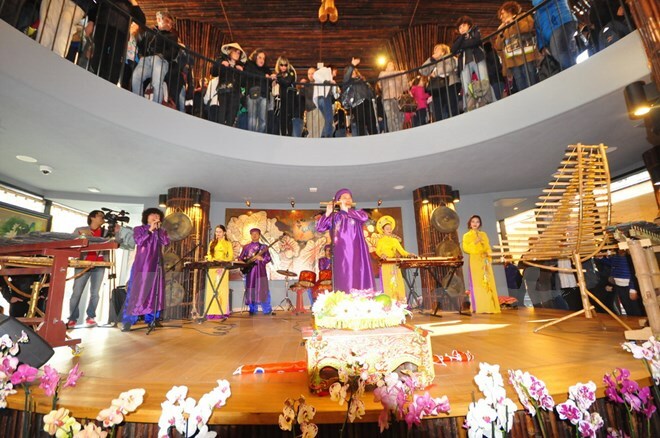 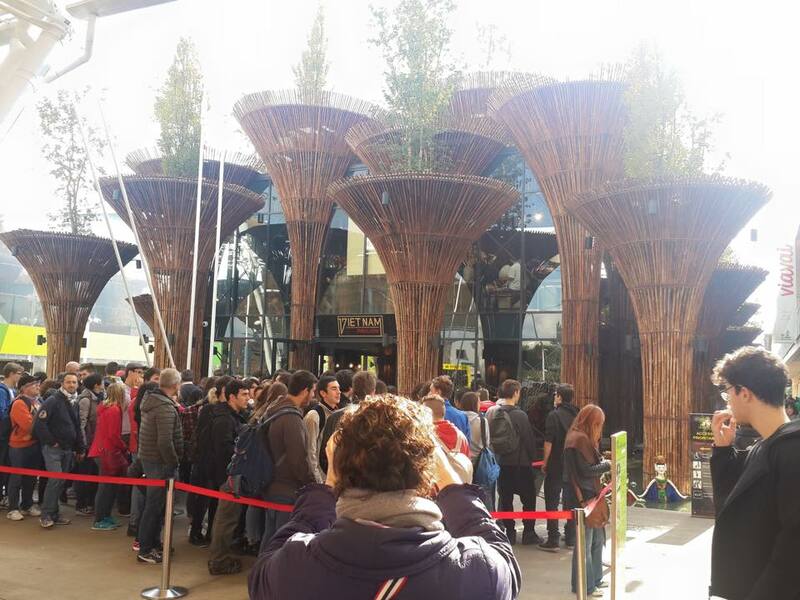 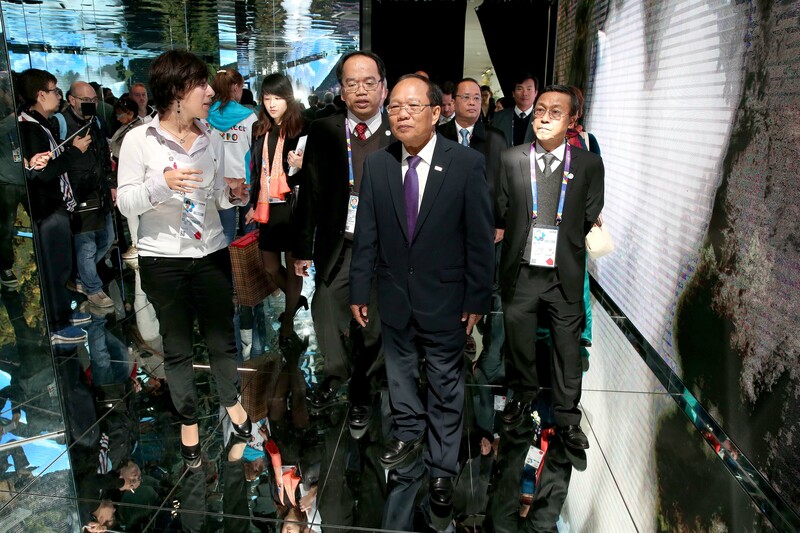 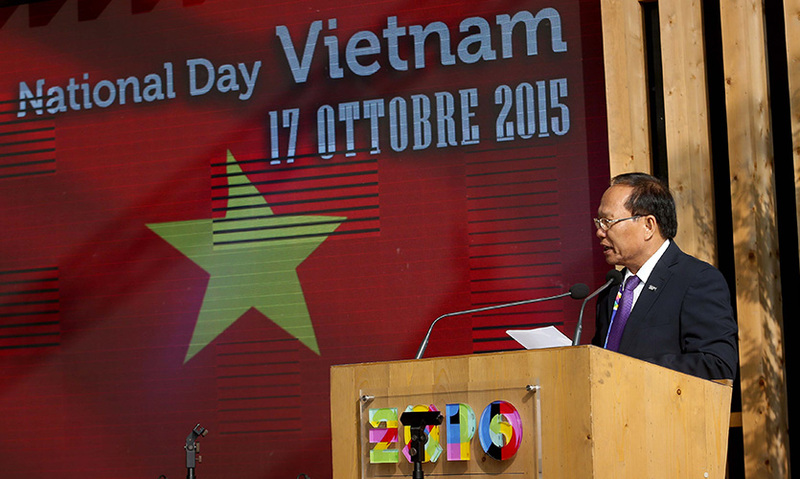 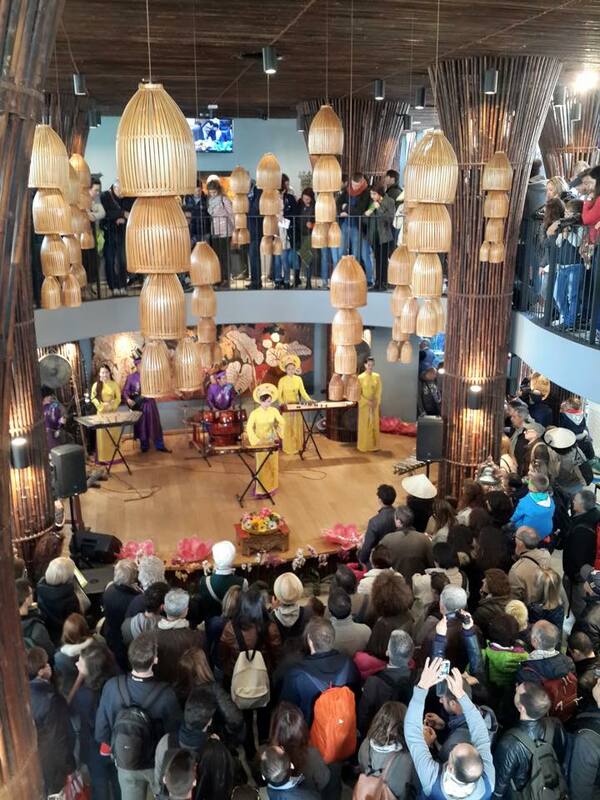 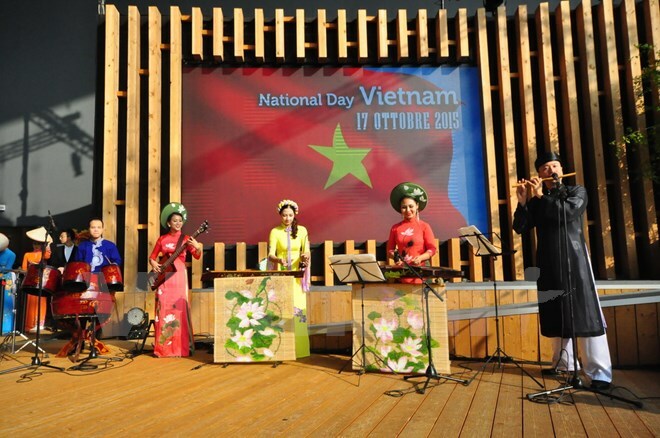 (Cinet)- Vietnam National Day was held at the Expo Milano 2015 in Italy’s northern city of Milan on 17 October. 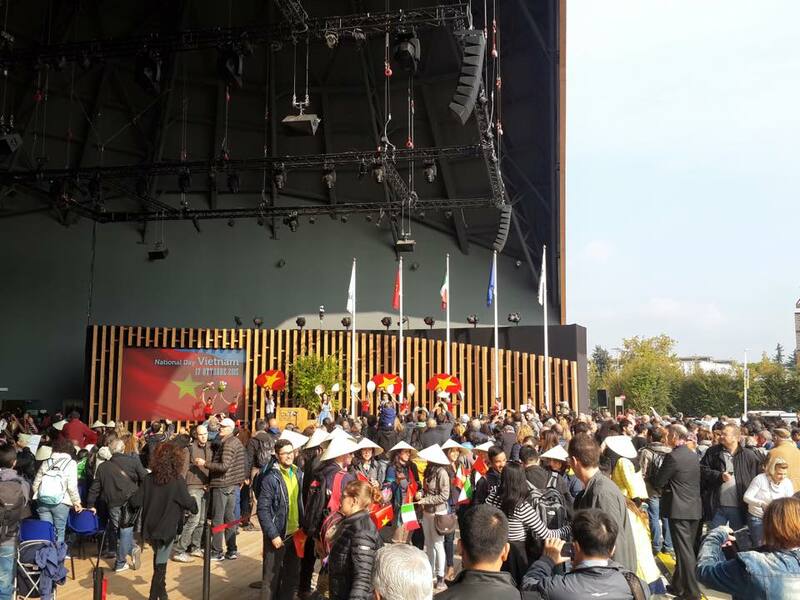 The event is to honour the country’s achievements as well as its significant contributions to global development, thus helping international friends have better understanding about Vietnam- a dynamic and culturally rich country. 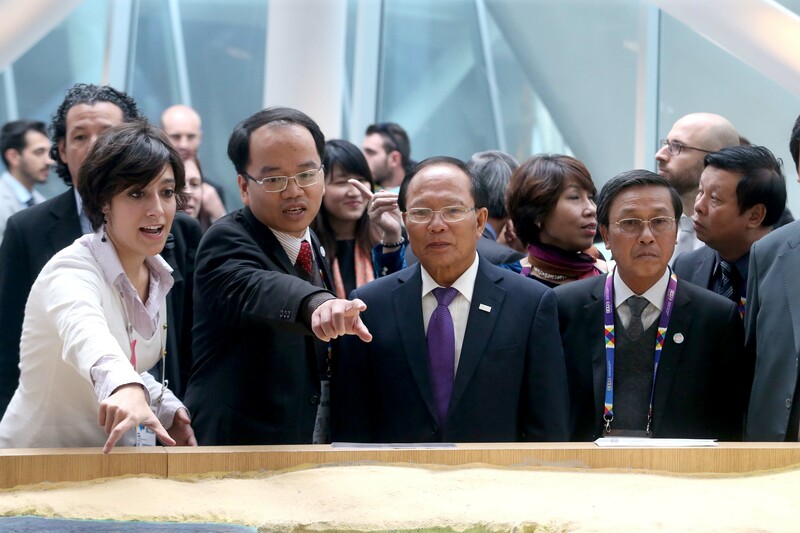 Source of Photos: laprovinciadelsulcisiglesiente, VNA, expo2015.